All of our Florida vacation villas have been carefully chosen to offer our customers the ultimate Orlando, Florida vacation experience. 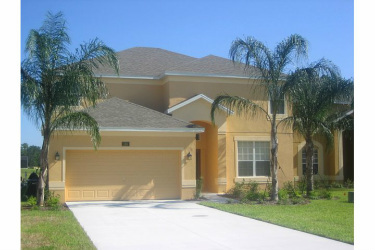 We have a wide range of short term rental Orlando vacation villa homes with 3,4,5,6 or 7 bedrooms sleeping up to 16 people in the larger villas. 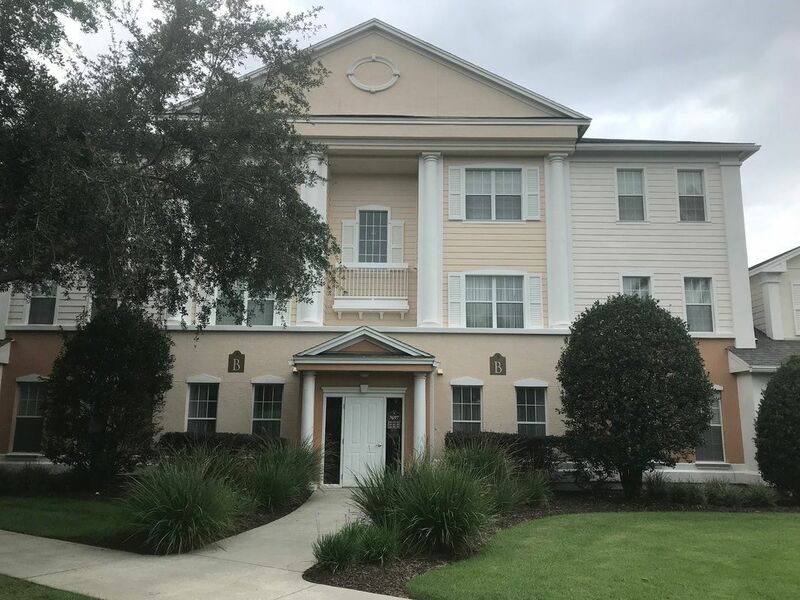 Our Orlando vacation villa homes are tastefully furnished and equipped with all of the conveniences you need to make this trip to Orlando one you will never forget.